iSQL*Plus. If you have access to it, you may wish to use iSQL*Plus, which is a browser-based version of the SQL*Plus command-line tool. 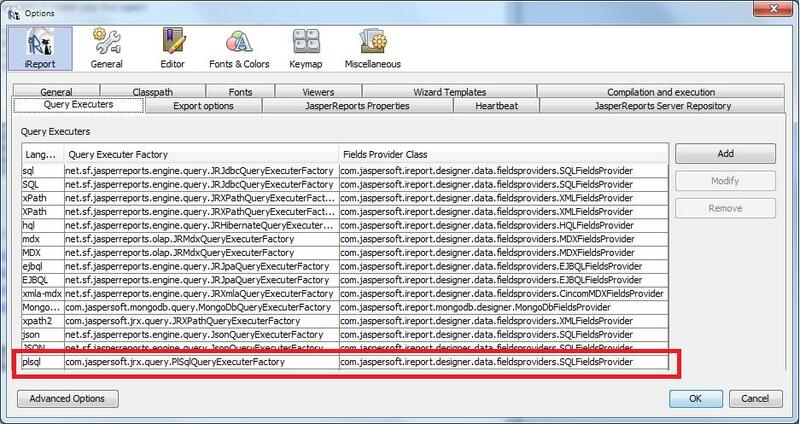 This is accomplished by simply visiting the iSQL*Plus URL for your database and installation.... Generating the file using a stored procedure is seriously simple. But you will need to also give thought to how you will make the file available to excel (how to distribute the file). In my example, I make the file available on a network share. The user will find the file available there and open it using MS Excel. 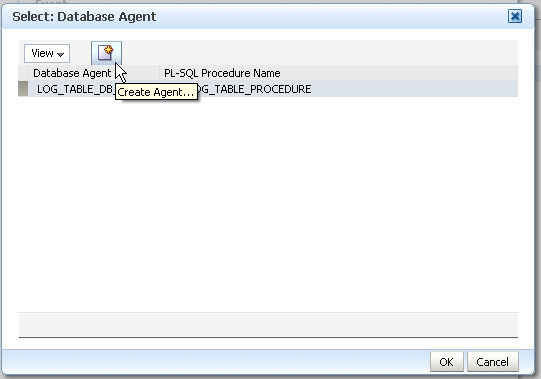 3/10/2013�� Create the database link in the Oracle database appropriately: SQL> create database link DB1 connect to scott identified by tiger using 'DB1' Altering the password used by your DBLINK? Generating the file using a stored procedure is seriously simple. But you will need to also give thought to how you will make the file available to excel (how to distribute the file). In my example, I make the file available on a network share. The user will find the file available there and open it using MS Excel.